Several weeks ago, I got an email asking me if I can volunteer for a photo-documentation for a nongovernment organization. 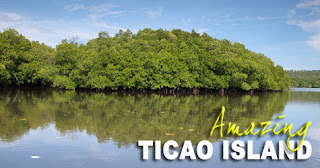 They are in the process of developing their IEC materials and they were planning to hold an exhibit for their project on mangroves in Ticao Island, but they have no funds to hire someone for photography. I have handled some projects on coastal resource management in the past, so I immediately gave the nod. 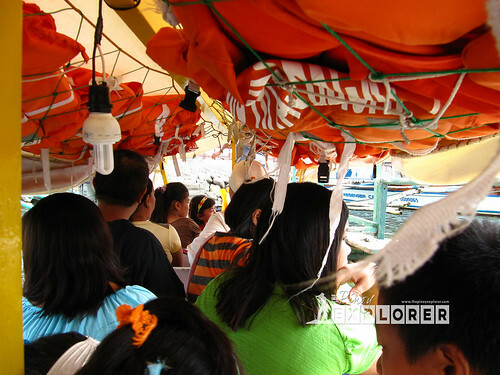 After all, I have a heart for fisherfolks, and it would not hurt much if this is just a volunteer work. After all, my experience with CRM is an important part of my career in development work. Then administrative preparations were done, the possible shot list was discussed, copyrights and proprietary rights agreed upon, and before I know it, I was already in NAIA Terminal 3 to catch the 7am Air Philippines flight to Masbate City. It was my second time to ride a propeller plane. The first one was in Batanes in 2007 via Asian Spirit. At the start, I feared to ride on a propeller plane again--because it is small, and the roaring sound of propeller simply bothers me! Knowing that I would be riding on a small plane and imagined tight seats, I settled for an aisle seat. But then, I was surprised that the plane (which I learned later as Bombardier) of Air Philippines looks better! Seats are more spacious and it has less vibration and noise. Then, when the plane is about to land, I saw Mount Mayon from a distance jutting out from the clouds. Too bad, I thought! I should have been taking that scenic view from the plane. So I took a mental note that on the flight back to Manila, I should settle for a window seat. But that is another story. 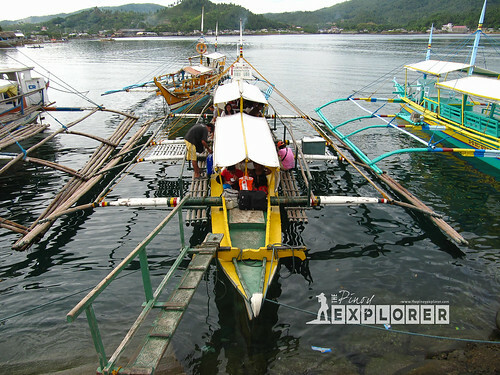 As soon as we landed on Masbate City, I boarded a tricycle going to the pier and looked for the boat going to Lagundi, which is a barangay of Batuan town that would leave at 8:00AM. The boat was a bit cramped. There is very little room for baggage and the height of the roof is too low that going in and out of the boat was just too difficult! I could just imagine when a disaster would happen, no one would be able to jump out of the boat immediately. There are life vests though, but looking at it, getting them would also prove to be difficult because they are inside a net that is also tied. Be that as it may, the sailing was smooth and calm except for one or two big waves, but the rest of the time was okay. Then from a short distance, one can already see how beautiful and captivating the island is--the azure and turquoise sea and the seascape was just mesmerizing! 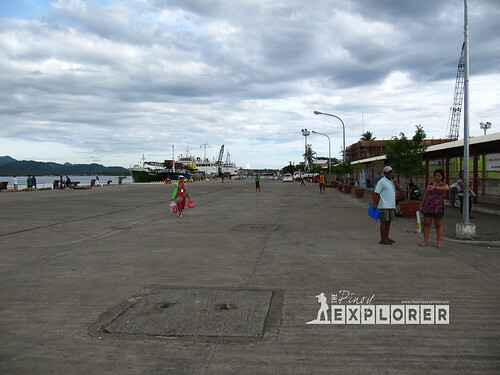 But it was just a temporary stop and a preview of the splendor of Ticao Island. I still had to ride a solo motorcycle to Batuan town proper to have a courtesy call to the mayor, then off to Brgy. Royroy. From the poblacion, I rode another boat going to Barangay Royroy where the fisherfolk association was having a planning workshop--where my first official function as a photographer starts. 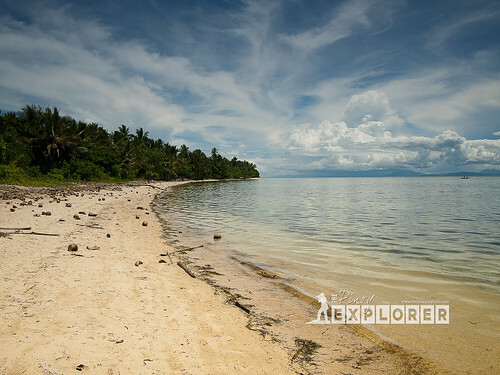 With the calm sea, reaching the barangay took less than 30 minutes. 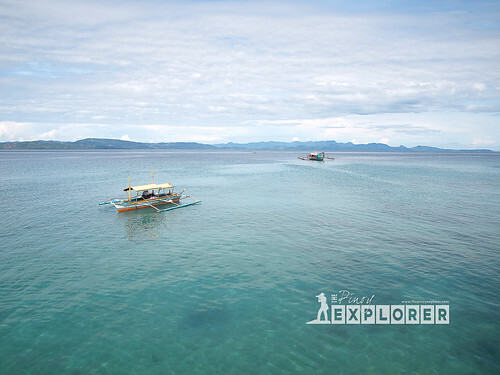 The sea was calm and smooth--a good and relieving welcome for me who has developed a fear of the seas after a mishap in Tukuran, Pagadian and my unforgettable experience boat ride to Banton Island in Romblon (which I will blog about later). Aside from the good welcome by the sea, I was enchanted by the rustic beauty of the island. 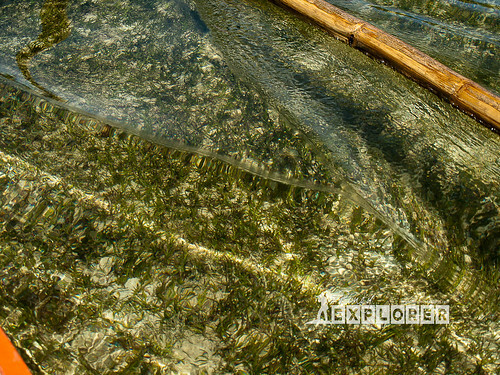 The water was so clear that one can see the corals, shells, sea urchins, some fishes, and near the shore the expanse of seagrass--an indication that the island's coastlines are well protected. Pristine and rustic white sand beach! 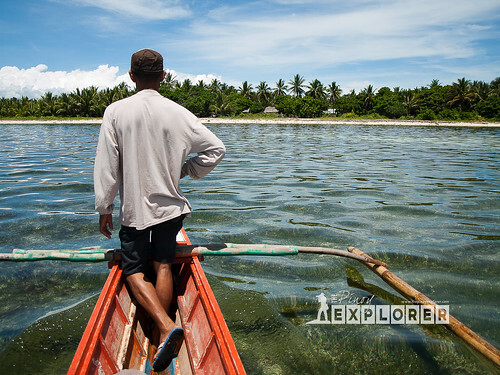 This trip is made possible by the Philippine Federation of Environmental Concerns (PFEC). Is that the water of Ticao? Ang clear!!! looking at the last 3 photos! parang freshwater ang effect. Tubig Tabang ba ito Sir Ding? Edmar, dagat ito. Indeed, ang linaw ng tubig! thanks! 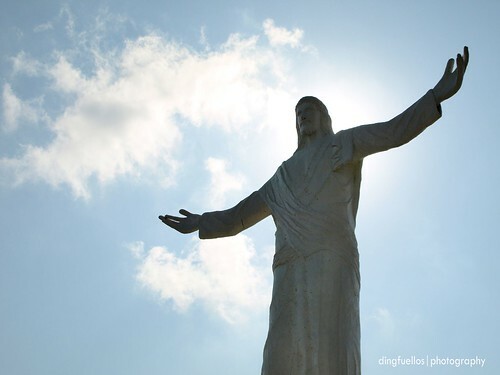 Survey says, "It is more fun in the Philippines!"